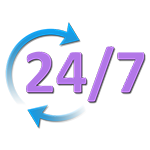 If you need any type of towing or roadside assistance services in or around Burbank we suggest you call on us to provide you with them. We are highly professional, super fast, 100% reliable, always available and offer hard to beat rates. Early Bird Towing is a field leader amongst towing and roadside services providers operating in the greater Burbank area. We’ve become known as highly reliable, extremely professional, fast and competitively priced. 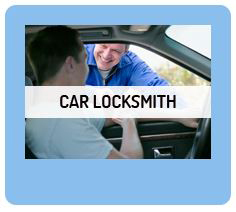 We offer any and all types of towing as well as comprehensive roadside services. With everything we do we aim for full customer satisfaction and never fail to achieve this goal, all to the benefit if Burbank’s motoring community. At Early Bird towing we provide any and all types of towing. We operate flatbed tow trucks as well as dolly tow trucks, there is no vehicle we cannot tow and no circumstances which can prevent us from loading up and towing away a vehicle you need us to tow for you. 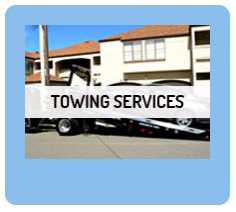 We regularly provide local towing as well as long distance towing services (to or from Burbank). We tow trucks, motorcycles, mobile homes, vans, SUVs, sedans and any other type of vehicle. At early Bird Towing we hire only fully certified, top of their field, service oriented tow techs. But highly skilled techs are not enough, they must be equipped in a way which allows them to utilize their skills. Our tow trucks are all state of the art and perfectly maintained. A combination of top of their field techs, top class gear and highly efficient logistics is what ensures we always meet our demanding goal of full customer satisfaction. With Early Bird Towing you can be sure we can provide you with the roadside assistance service you need, no matter what type of vehicle is involved nor what the circumstances are. 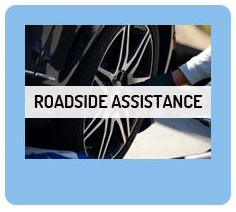 We regularly perform flat tire changes, gas fillings, battery jump starts, dead battery replacements, off road recoveries, we solve all types of car lockout situations and can provide any other type of roadside assistance service that you may require. 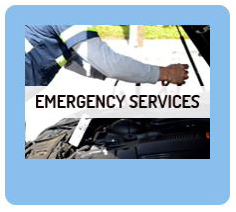 As veterans in the fields of auto towing and roadside assistance services we know very well that in order to truly cater to the needs of Burbanks local motoring community’s needs we must make ourselves available for immediate response. We keep our dispatch manned nonstop and we always have a tow truck and service van manned and ready to be sent off your way immediately as soon as your call comes in. We guarantee a 30 min ETA and so we will never keep you waiting long. Our techs know Burbank as only locals can, they know which route it is better to take according to what time of day it is. If you need any type of towing or roadside assistance services in or around Burbank just give us a call, we’ll be at your side in 30 min tops, take care of the situation ASAP and charge you much less than you think you have to pay.